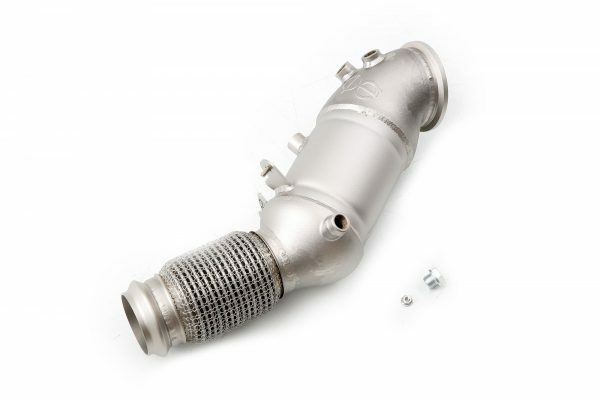 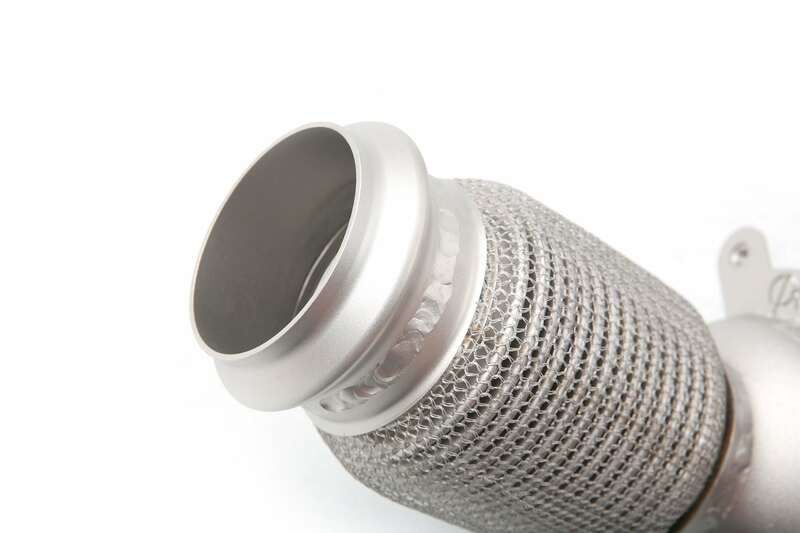 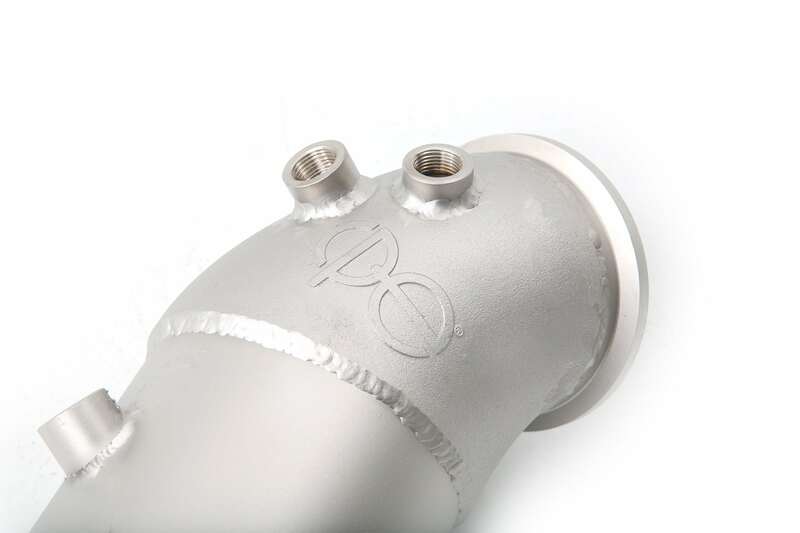 The cp-e™ 5″ cast stainless downpipe has been designed specifically for the N55 engines to minimize back pressure in the collector and optimize exhaust flow. 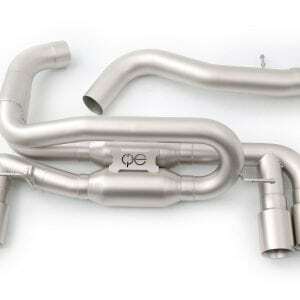 The cp-e™ 5″ BMW B48 Catted Downpipe has been designed specifically for the B48 engines to minimize back pressure in the collector and optimize exhaust flow. 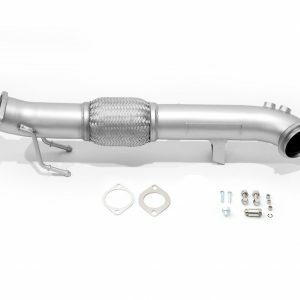 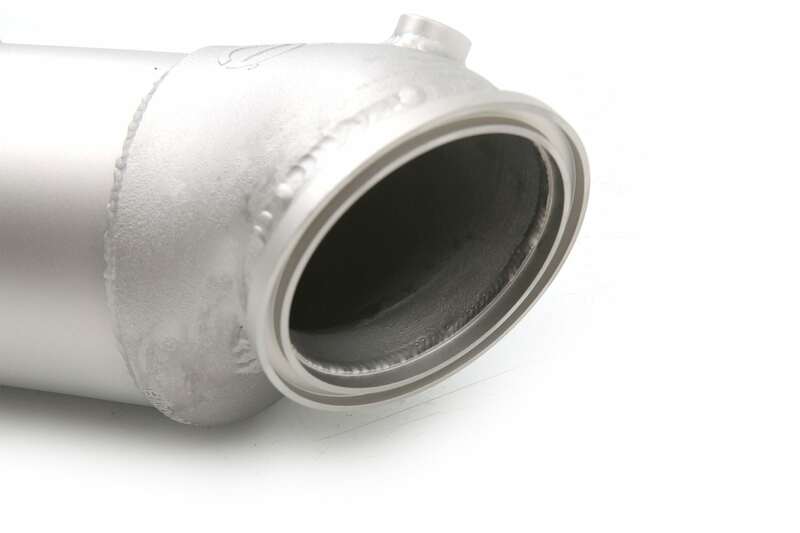 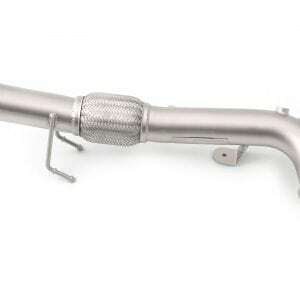 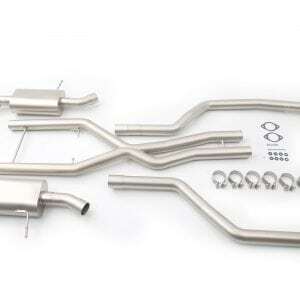 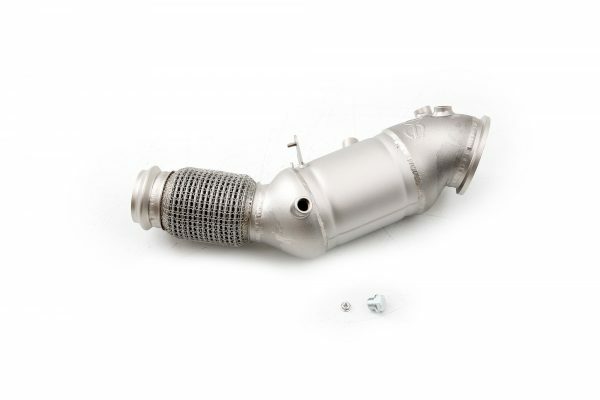 The BMW B48 Downpipe is designed to fit your OEM mid pipes or cp-e Quickpower pipes. 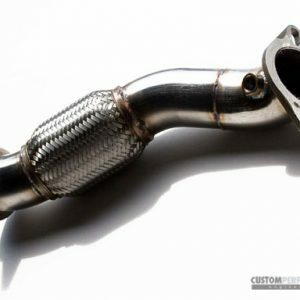 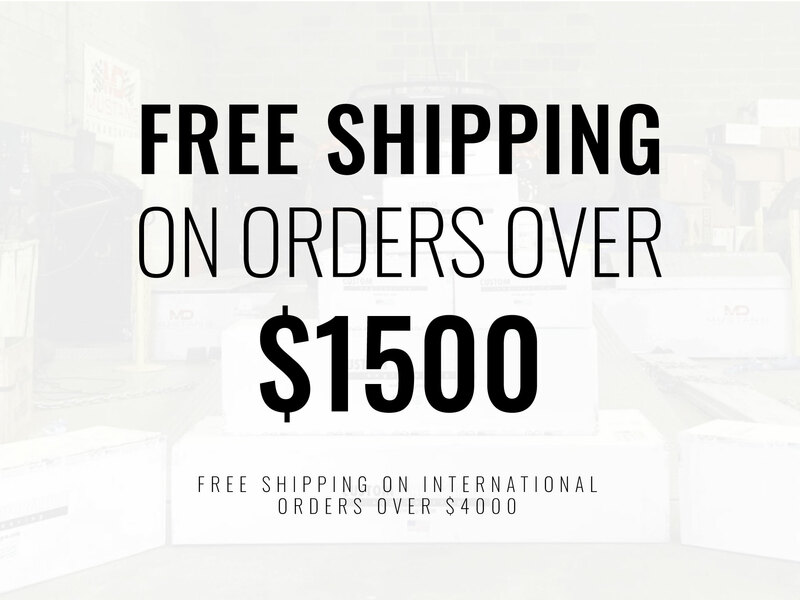 This perfect OEM fitment allows you to modify your exhaust at your own pace and replace the mid pipes with the downpipe, or at a later time.